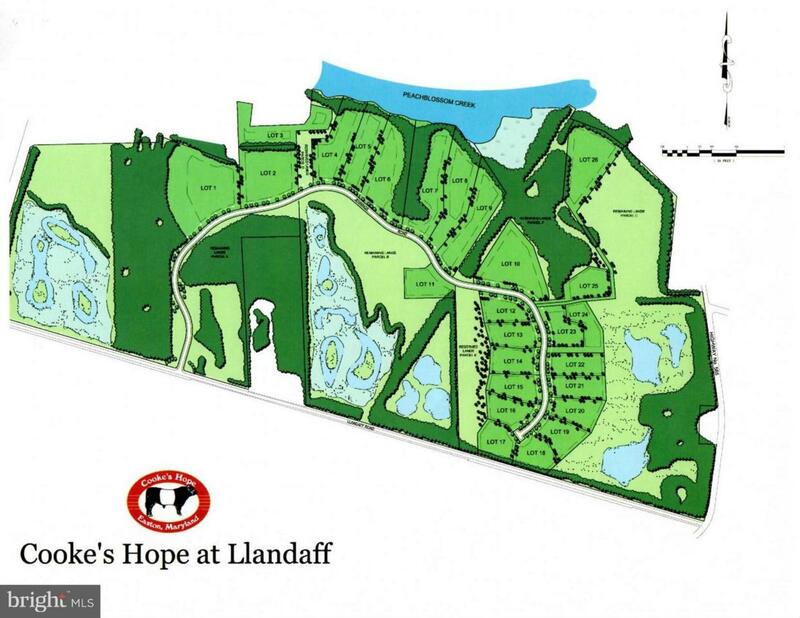 Lot 8 at Cookes Hope at Llandaff is a fantastic 4.48 Acre waterfront lot on Peachblossom Creek. Approved Perc and plat ready for your home. Approximately 375' of waterfront. Custom home designs available.